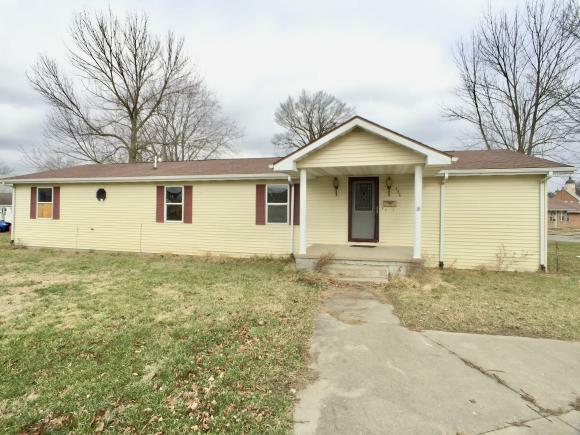 4 BED/2 BATH 1990 Manufactured home in town of Osgood, IN. , newer flooring, large living room and bathroom with a walk-in closet. 12 x 20 back wood deck, detached 24 x 24 1 car garage with electric and concrete floor. there is also a family room. Home needs TLC.